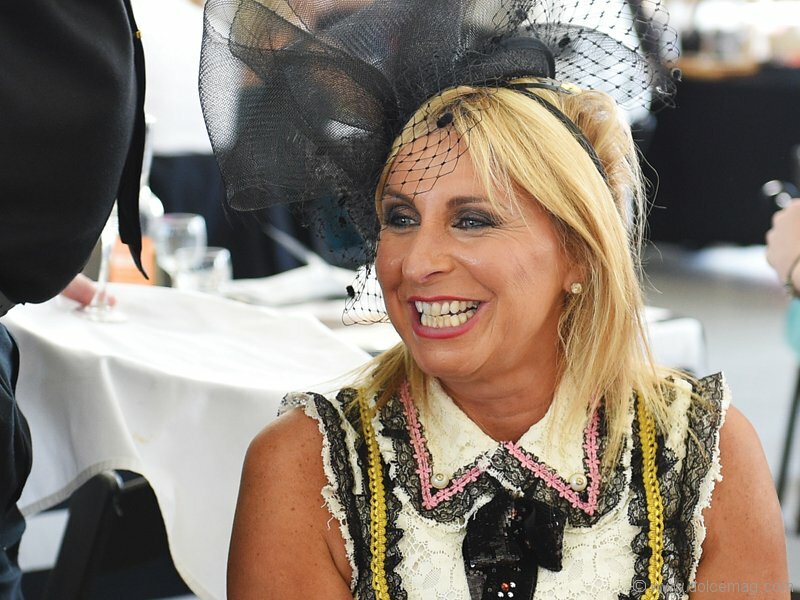 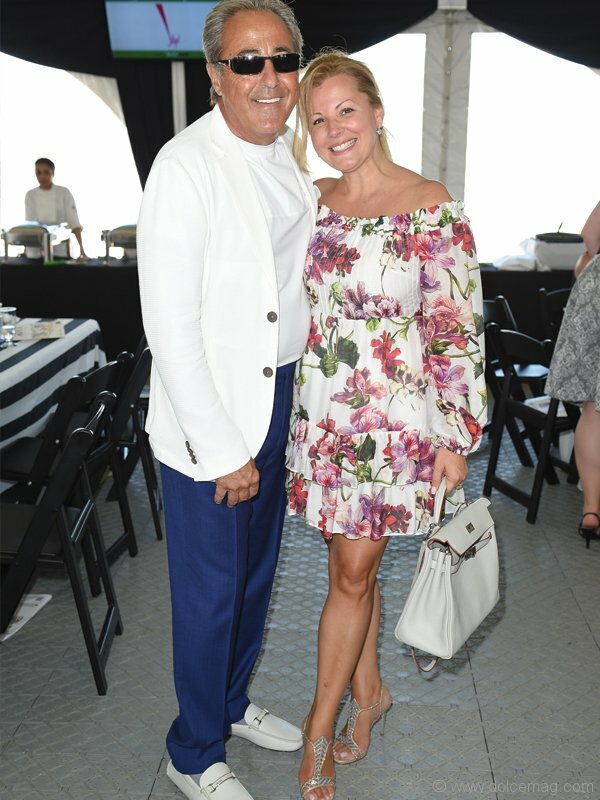 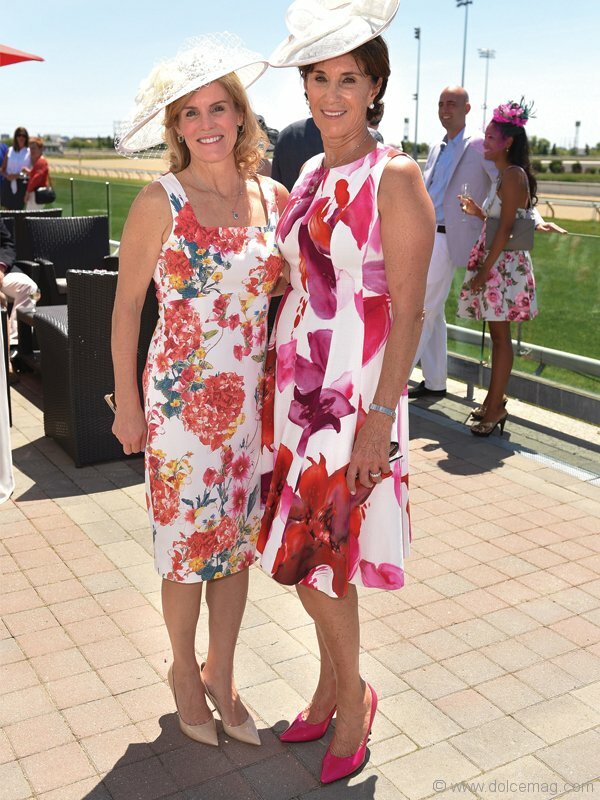 Woodbine Racetrack’s luxurious trackside pavilion came alive with well-dressed supporters for Best Buddies’ 10th annual Thrill of Ascot. 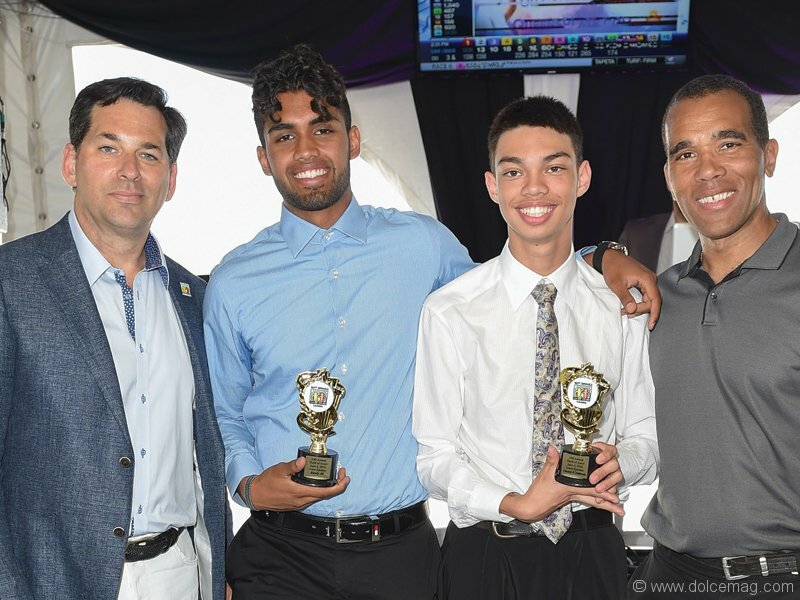 Best Buddies seeks to create leadership development for people with intellectual and developmental disabilities. 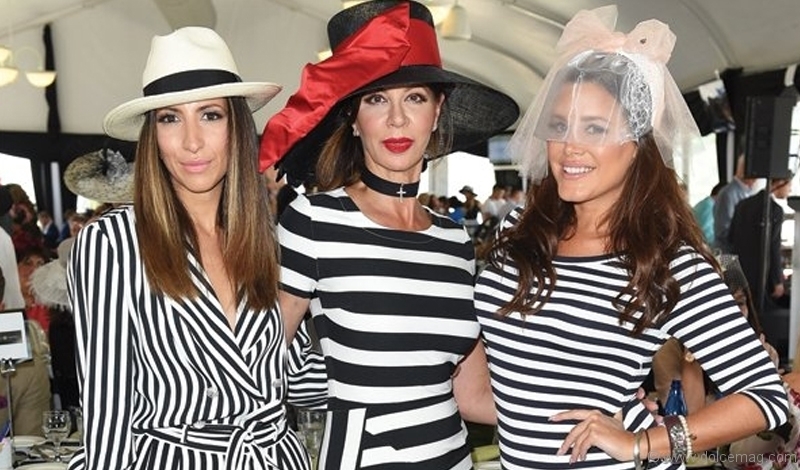 Its 2016 Thrill of Ascot edition is its most successful event yet, raising $400,000 for the Canadian charity.